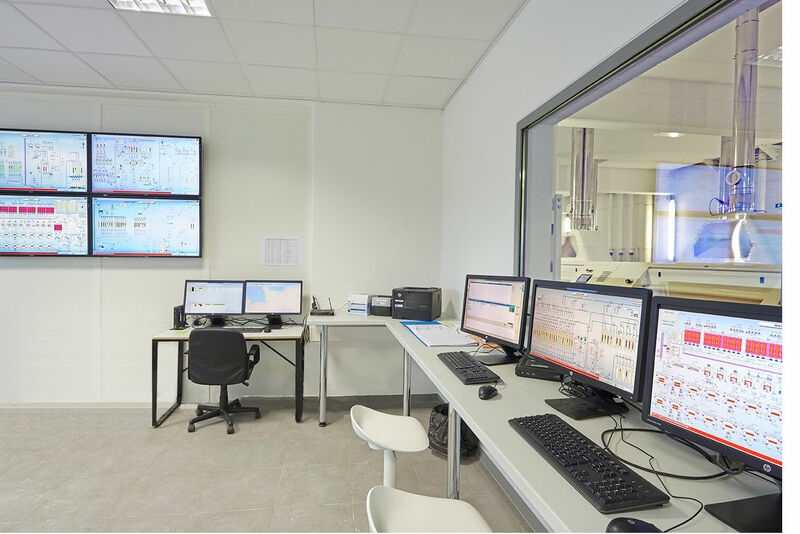 OET is an acknowledged expert in control and command and supervision systems for industrial automation, providing turnkey solutions for optimised production processes. In order to steer, control and optimise the performance of your production facilities, we design and deploy solutions tailored to your sector of activity, for both batch and continuous production processes. These solutions incorporate our patented ALIA software, or else other programmes from our partners, specialising in supervision and control-and-command applications. Functional assessments, risk analyses and technical specifications. Development of automated programmes and supervision systems.